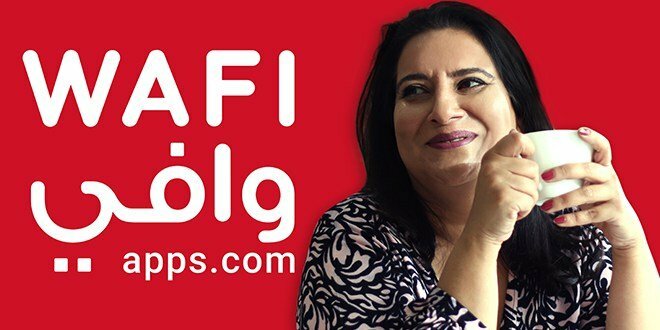 Wafiapps.com the largest e-commerce store in Bahrain has appointed Hanan Janahi as new Chief Happiness Officer. This is a unique designation created in the organization to ensure not only for employees satisfaction but also a high level of engagement and service levels with our vendor’s merchants and other service providers. We welcome Hanan Janahi to join our team and her past experience of being a people’s friendly person will energize our team to serve our customers better says Jacob Thomas Director WafiApps.